Erika, Narci and I are sharing our Friday FAVORITES this week and we'd love it if you'd link up below and share yours as well. 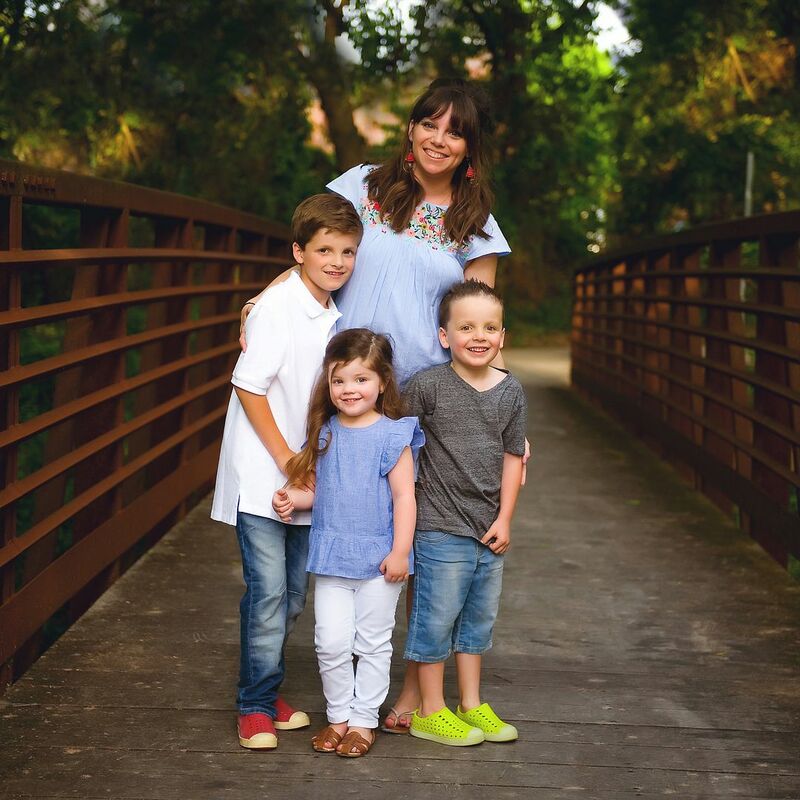 My post is going to be short and sweet this week because we just got back from a fun few days in San Antonio but it's something I'm really excited so share about... Father's Day Gift ideas! I have two confessions... One - I don't love shopping for Dave and Two - I didn't realize how many great brands you could purchase through Wal-Mart. So for my first confession - I don't love shopping for Dave because he's way more practical than me :) I can come home with something that I think would be really cute for him and he's all "but I already have a polo shirt". Well, yes. Yes, you do :) I tend to err on the side of "practical" gifts for him for this exact reason. I recently picked up several items from the Harry's line of shaving products at Wal-Mart and he was THRILLED! THRILLED! Which brings me to confession two - I had no idea that Wal-Mart carried a brand that was a little more "boutique" and was so pleased with the packaging (I love me a pretty package!) and Dave LOVED the products. He's used the same brand of razors for years and was hesitant to try something new - but he's hooked and I love that he loves it so much. ONE - I feel like these are self explanatory, but they're a STEAL! TWO - This post shave balm smells SO GOOD!!! THREE - This razor is practical AND performs well. FOUR - This makes a really rich lather that smells great but not overpowering. FIVE - Dave LOVES funky socks and this package of 12 pairs for $25 is such a bargain. SEVEN - This is actually on my list for my dad... he needs a pair of these for the lake house. We had some at the rental we stayed in in Vail last year and they were awesome! EIGHT - So I haven't used one of these personally but I'm intrigued and I think Dave would love it. He carries his phone in his pocket and more often than not his charging port thing (you know what I'm talking about) has lint or junk in it and he has to blow compressed air into it or take it into AT&T to have it cleaned in order for it to charge. Ain't nobody got time for that. This would be the perfect solution for him! NINE - I've raved about our Bose speaker for at least a year... we use it ALL THE TIME and it would be a great (practical!) gift for a dad in your life. PS - thank you so much to Wal-Mart for partnering with me on this post and for all of you reading and supporting my blog! The links above are affiliate links. So many great ideas for Father’s Day!! Father's Day gifts are so hard for me!! I love a good gift guide! Wal-mart has stepped up their game recently! Great gift ideas. Thank you! I ordered one of everything from the Harry's line and the iPhone X charging pad. Is Wal-Mart the new Target!?! :) These are great Father's Day ideas - thanks Andrea. I've been compiling a father's day list for months. They sure deserve it! We love our wireless charger!